Our ice cubes are hard and clear with a unique rhomboid shape providing maximum cooling and excellent presentation when used in beverages. Our ice is guaranteed to never clump, making your ice experience, and our product, satisfying and enjoyable. 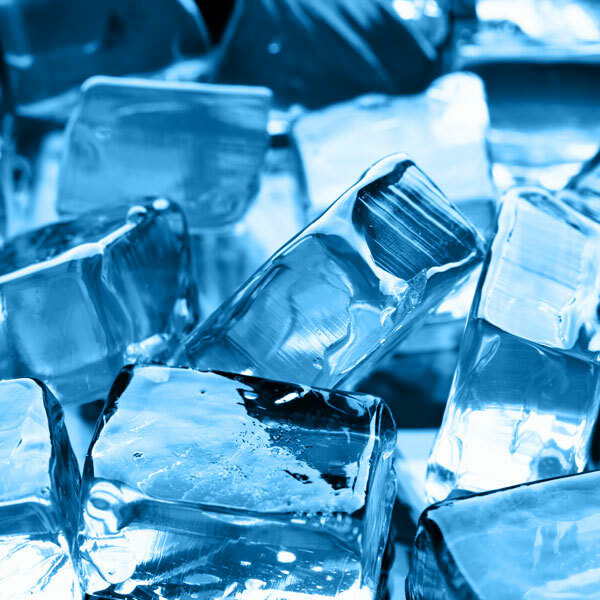 Our ice blocks are 100% solid providing better quality and cooling performance compared to a pressed ice block that is traditionally used in the ice industry. Our ice blocks are perfect for bulk cooling needs and fit perfectly in to your cooling receptacles. Our state of the art water purification offers 5 stages of filtration to remove impurities and eliminate any present bacteria, leaving you with high quality, crystal clear ice cubes you can depend on for exceeding all drinking water requirements. Located in the heart of the Shuswap, Eagle Valley Ice has been offering ice delivery and sales for over 15 years from Sicamous, British Columbia. 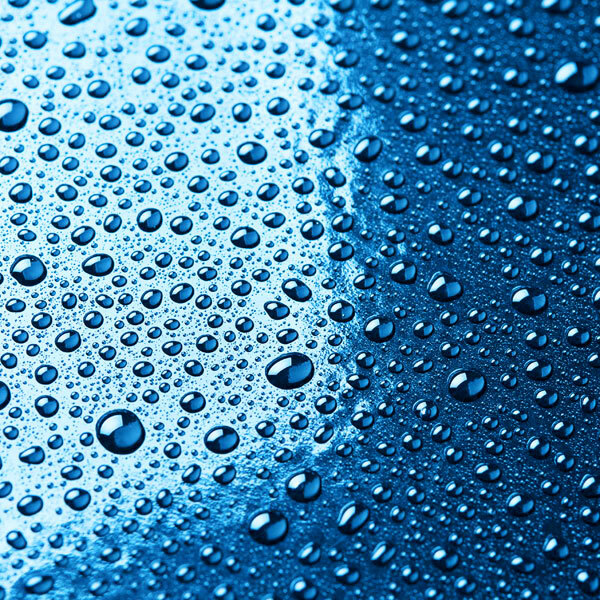 Our ice delivery program offers you the assurance that you will always have a high end, quality product that will exceed your customers' expectations and keep them coming back for more. Customer service is our priority, ensuring your needs comes first, we guarantee it. 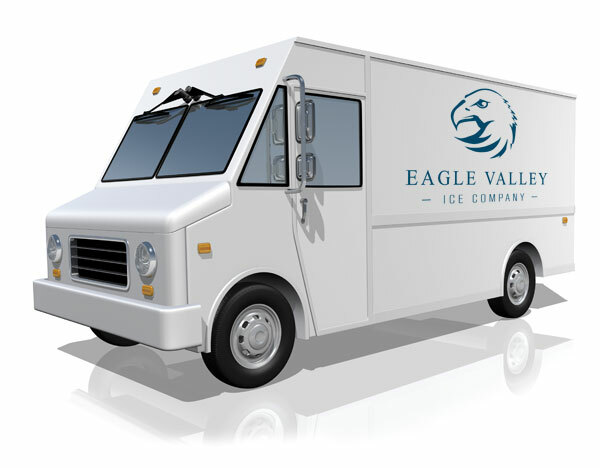 Give us a call to discuss what Eagle Valley Ice can offer you and your company today and in the future. We look forward to building a relationship with you soon. 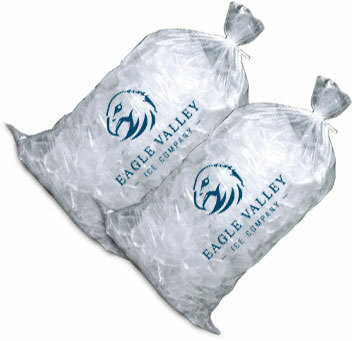 Eagle Valley Ice offers ice delivery in the Shuswap, Sicamous, Mara Lake, Revelstoke, and Salmon Arm area. 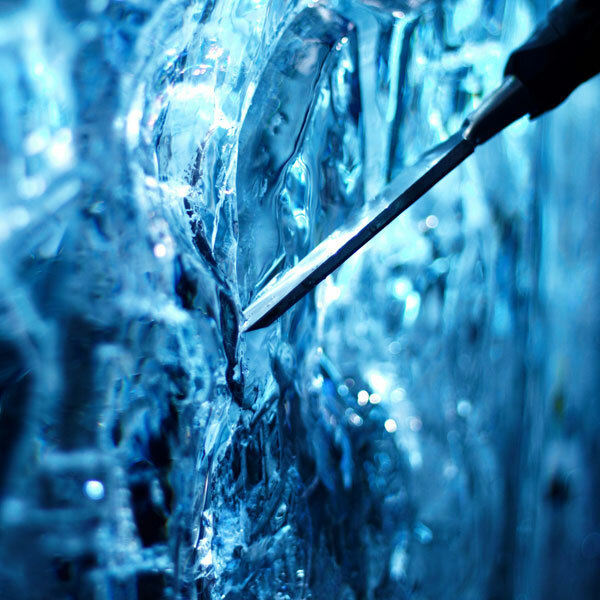 Our ice plant offers crystal clear ice that will ensure increased sales for your company or special event as the heat turns on over the summer months! We provide 2kg ice cubes, 4kg ice cubes and 4kg ice blocks. Bulk ice is available upon request. Eagle Valley Ice offers wholesale ice delivery 7 days a week and works on demand so when you need ice we are there to get you product, in addition we also offer a scheduled weekly delivery you can depend on. We can accommodate any delivery need you require. Content © Eagle Valley Ice Co.